The company got $73.07 for every barrel of crude oil it produced and sold in the second quarter, up 48 per cent from $49.43 per barrel realisation a year ago. 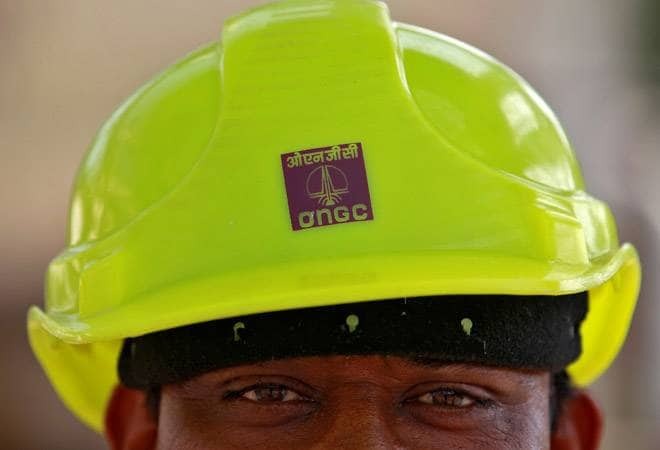 State-owned Oil and Natural Gas Corp (ONGC) on Saturday reported a 61 per cent jump in its September quarter net profit as higher prices offset a dip in oil production. Its net profit was Rs 8,265 crore in July-September as compared to Rs 5,131 crore in the same period last year, the company said in a statement. Because of the depreciation in rupee, ONGC's realisation soared 61 per cent to Rs 5,117 per barrel. ONGC bills its customers in US dollars. It got $3.05 per million British thermal unit for natural gas as opposed to $2.48 per mmBtu last year. The PSU oil major's turnover was up 47.6 per cent to Rs 27,989 crore. Oil production fell 7 per cent to 4.9 million tonnes but gas output was up 3 per cent at 6.1 billion cubic metres.